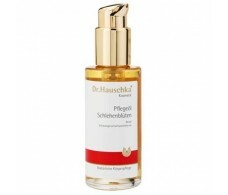 Dr.Hauschka is a German cosmetic laboratory, based on medicinal plants. 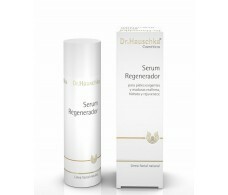 The laboratory Dr. Haaschka is responsible for transmitting the cosmetic powers of the plant extracts to treat our skins, even the most reactive. WALA homeopathic laboratories are responsible for the process of making their cosmetics. Analysts and microbiologists at WALA laboratories verify the purity of all the raw materials and medicinal plants they wish to use. Only after the strict quality tests have passed will the selected ingredients be used in the processing process. Numerous controls are carried out throughout the manufacturing process, under strict hygienic conditions. 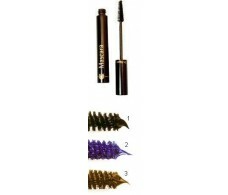 The final product is inspected by experienced analysts who check its odor, texture and color. Once the high quality of the preparation is certified, the product is ready for packaging. Their products are separated into different lines: -Facial: Moisturizing, Correcting and Anti-aging -Body line -MED line: For delicate skin - Decorative line: Natural decorative cosmetics, without chemicals, for the most sensitive skins. 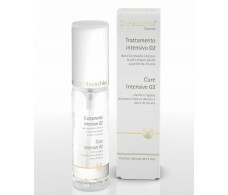 To know the main indications, characteristics and prices of the products of Dr.Hauschka see our web page, www.farmacia-internacional.net. Dr.Hauschka's entire product catalog is available. In a few days we deliver to your house. If you do not find a product you can send us an email to info@farmacia-internacional.net or call us by phone at 934878094. (Madrid time) If you are in Barcelona you can buy the products Dr.Hauschka also in our physical pharmacy: We are in the street Consell de Cent 312 Barcelona - also you can ask the advice of our team of pharmacist. 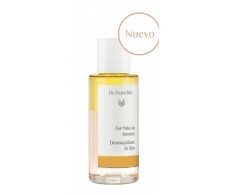 Dr Hauschka Body Travel (oils, gels, essences, creams). 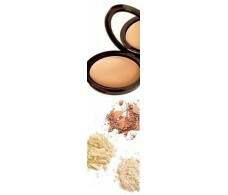 Dr Hauschka Facial Kit with oily or combination skin impurities. 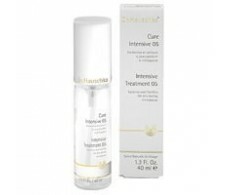 Dr Hauschka Facial Travel Pack (creams, tonics). 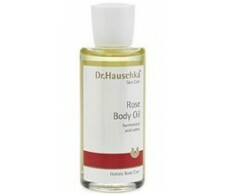 Dr. Hauschka body oil rose petals 100ml.